Miyuki went above and beyond what we thought she was going to do for us. 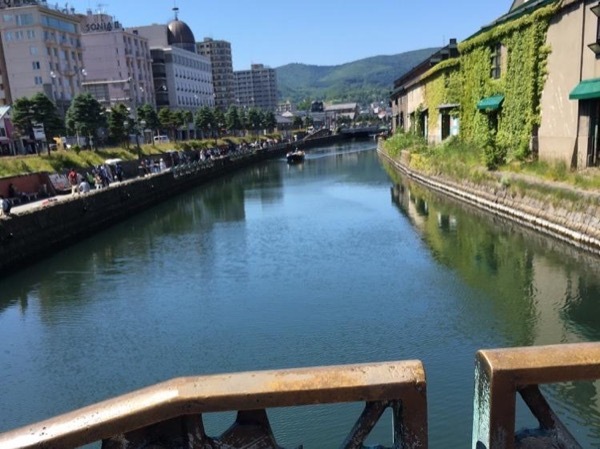 She was very knowledgeable with Otaru, Sapporo and Hakodate. Even though she was not our guide for Hakodate, she made sure that our JR tickets were purchased and showed us where to catch trains and subways. We are grateful for all that she did for us and will recommend her services to all of our friends in Hawaii.